Looking for a new breakfast and brunch spot? Hoodline crunched the numbers to find the top breakfast and brunch restaurants around Fayetteville, using both Yelp data and our own secret sauce to produce a ranked list of where to venture when morning cravings strike. Topping the list is Marybill's Cafe & Elbow Room. Located at 801 Elm St., the traditional American spot is the highest-rated breakfast and brunch restaurant in Fayetteville, boasting 4.5 stars out of 262 reviews on Yelp. Look for The Thing: a platter of breakfast classics including gravy-topped hash browns, bacon, fried eggs and sausage. 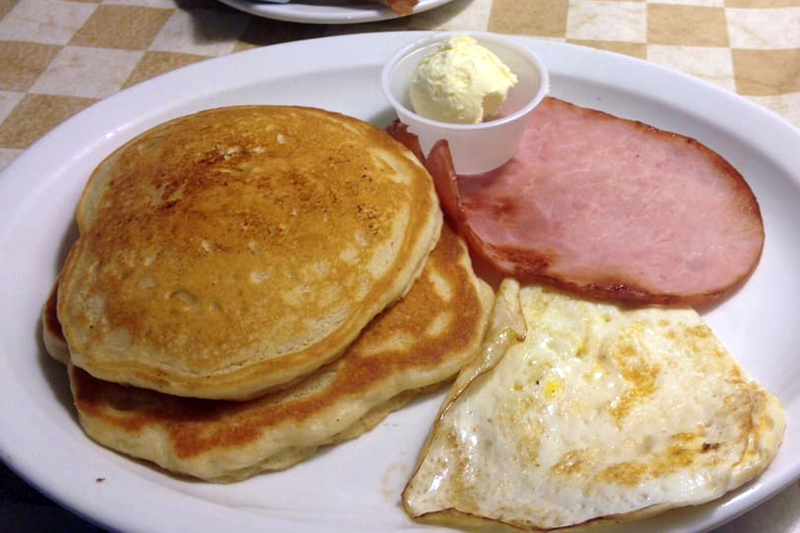 Other menu items include pancakes, grits and bacon, egg and cheese sandwiches. 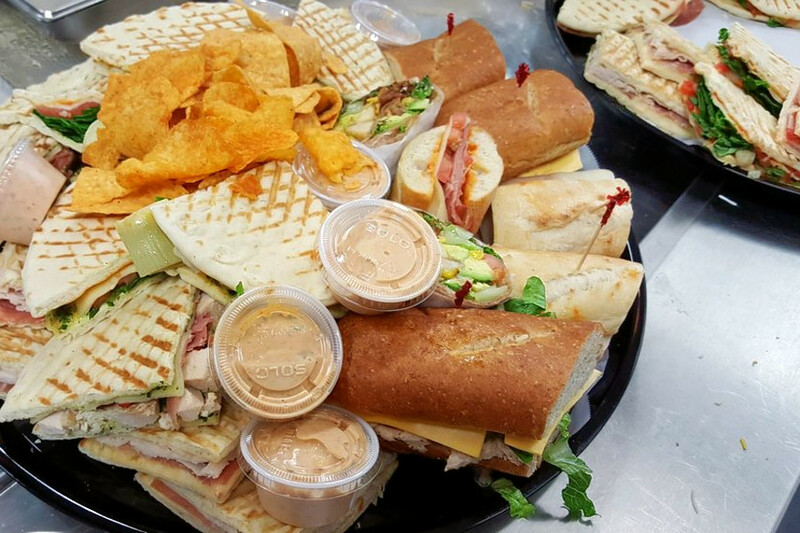 "This place is a hidden gem for sure,"wrote Yelper Russel O. "Amazing food, amazing service at a great price." Next up is A Taste of New York - Deli N Cafe, situated at 346 N. Reilly Road. With 4.5 stars out of 66 reviews on Yelp, the eatery, which has several locations, has proven to be a local favorite. For the early birds, check out the French toast, bacon and eggs breakfast or the breakfast panini, made with egg, cheese and your choice of ham or sausage. For lunch, look for the Philly cheesesteak or spicy penne arrabiata with Tuscan meatballs. Yelp reviewer J O. wrote, "The owner (I believe) was there when I went, ensuring the quality of the food put out to his customers. I watched him inspect my food when it came out of the oven this evening and send it back for more time. 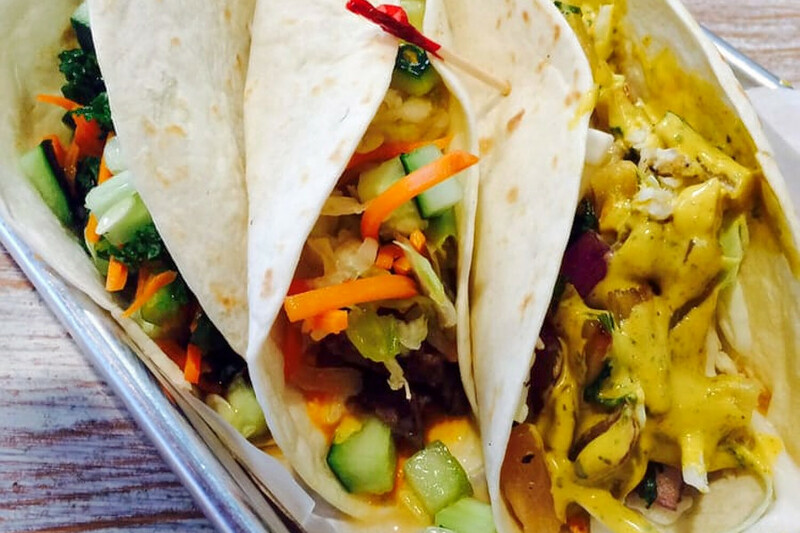 They make excellent food and we'll be going back again." Tropical Smoothie Cafe, located at 150 Andrews Road, Suite 6, is another top choice, with Yelpers giving the chain 4.5 stars out of 42 reviews. According to its website, the business was established 20 years ago in Florida and offers items like the Baja chicken wrap stuffed with rice, black beans, smashed avocado, romaine, pickled red onion, cheddar and roasted tomato salsa. 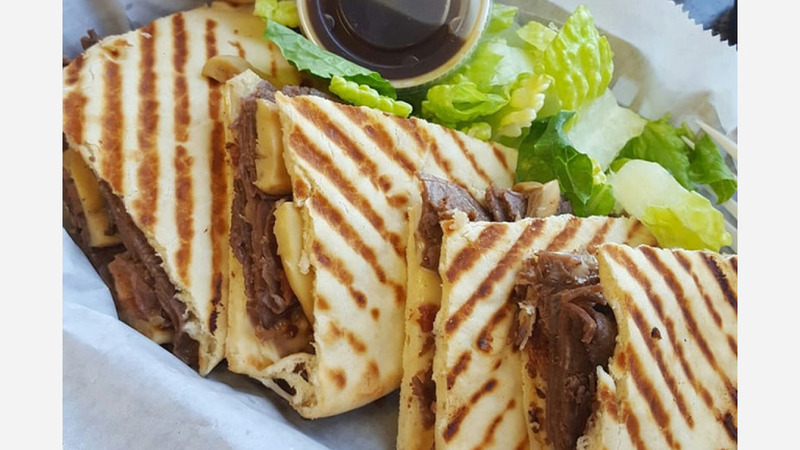 Leslie S., who reviewed the cafe June 13 on Yelp, wrote, "Clean, fast, good app for ordering ahead and earning rewards. Really affordable kids meals and smoothies. Staff is friendly and fast without rushing you if you have questions." Lindy's Restaurant, a family-run spot with Southern fare, is another much-loved go-to, with 4.5 stars out of 30 Yelp reviews. For breakfast, order your eggs with a variety of proteins, including ham, sausage, bacon, rib-eye steak, corned beef hash and tilapia. Sides include cinnamon toast, home fries, grits and more. Head over to 3001 Raeford Road to see for yourself. 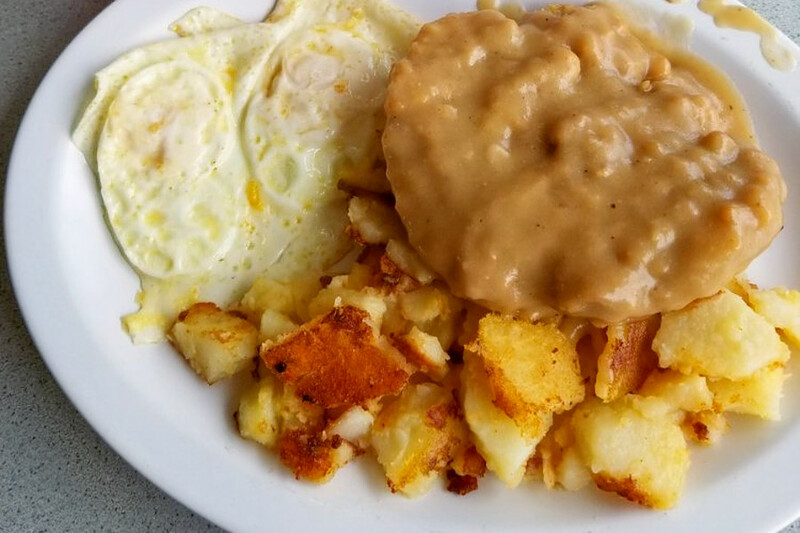 Yelper Glory C. had high praise for the eatery: "I love their breakfast! Their omelets and home fries are well seasoned. The waitstaff is wonderful. Very old-fashioned diner. The faces you see there become family! Everyone is a regular here!" 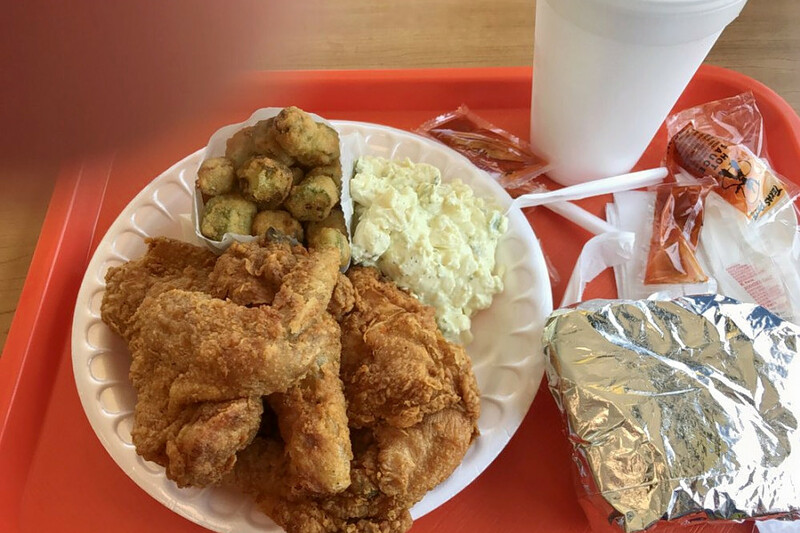 Finally, check out Vickys Famous Biscuit & Chicken, which has earned four stars out of 42 reviews on Yelp. The establishment offers a variety of biscuits: country ham, cheese, butter, steak, BLT and more. Feeling carnivorous? Order smoked sausage or the chicken fillet platter. Yelpers praise the cinnamon rolls, which Joe S. describes as "hot, super sweet, soft and delicious." You can find the breakfast and brunch spot at 128 Grove St.